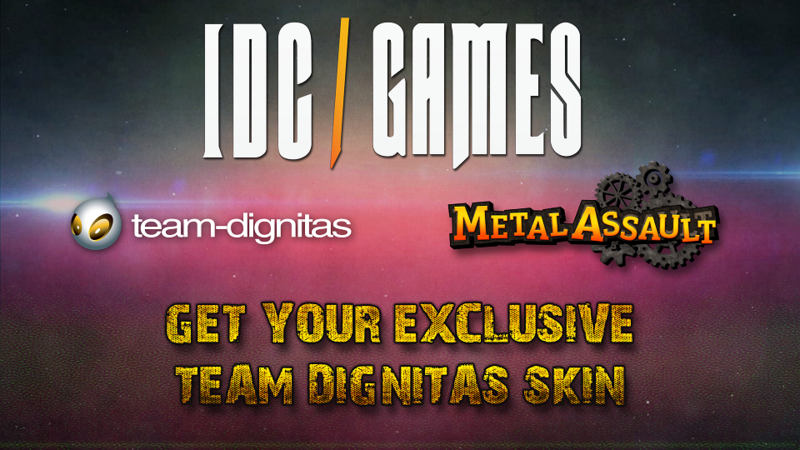 This Sunday, 04/09/2016 at 5:30PM BST there will be a raffle of EXCLUSIVE AND LIMITED SKINS of the famous E-Sports team TEAM DIGNITAS. Everybody who completes the required steps will automatically enter the raffle that will take place on Sunday, September 4th 5:30PM BST.. The stunning streamer Elektrikk will give us the winners live on the Twitch channel of Team Dignitas.